Trans Day of Visibility is a day to celebrate transgender individuals and communities all around the world! 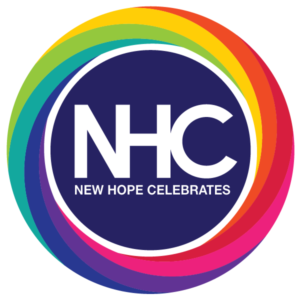 The day was created in 2009 by Rachel Crandall, the Executive Director and co-founder of Transgender Michigan. 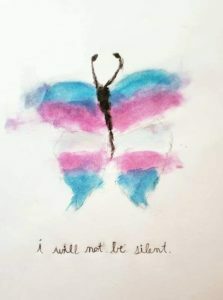 While Trans Day of Remembrance is a solemn day held each November to mourn the lives lost due to anti-trans violence, TDOV is a holiday to highlight the many accomplishments of trans people, celebrate progress, and raise awareness. Trans Student Educational Resources (TSER) has since taken over most of the outreach and promotion of the day. This year, trans community icon and leader Miss Major Griffin-Gracy (who was our Pennsylvania Youth Action Conference 2016 keynote speaker!) share the importance of TDOV, as is specifically relates to cis folks. I have some issues over this Day of Visibility for us as trans people. I really don’t understand why we need a Day of Visibility since for most of us, especially with black girls, we are as visible as we need to be. Our visibility is getting us killed, you know, so it’s not that we need to be visible. I think the thing is that the people who care about us, who are involved in our lives, and who know us, they’re the people who need to be come more visible. 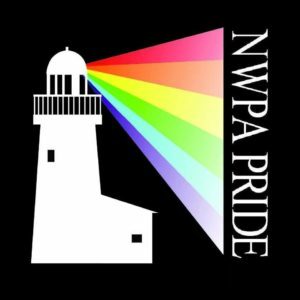 They need to acknowledge that we exist, claim and show that they support us, and the best way to do that is talk about is in a positive light on our day of visibility. 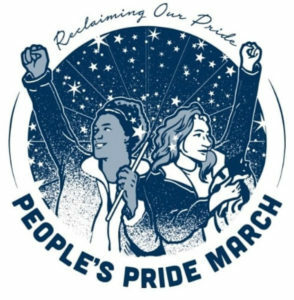 Many Pennsylvania civic and political leaders are showing their visible support for trans people this year. Our US Senator Bob Casey proudly has the trans flag centered in his office in Washington, DC. From Harrisburg, our Lt. Governor John Fetterman issued a statement specifically in support of transgender Pennsylvanians. We believe this is the first time a Lt. Governor in PA has issued such a direct statement in solidarity with transgender people. In Pittsburgh, Mayor Bill Peduto signed a Mayoral Proclamation celebrating Trans Day of Remembrance and has the City-County Building lit in the trans flag colors through this weekend. Today, Mayor @billpeduto signed a special Mayoral Proclamation declaring International Day Of Transgender Visibility in #Pittsburgh! Philadelphia once again raised the trans flag at City Hall for Trans Day of Remembrance. On Tuesday, March 26, over a hundred community members celebrated TDOV early with a rally and formal flag raising. 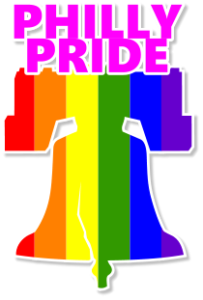 The Philadelphia Mayor’s Office of LGBT Affairs notes that Philly is the first and largest city to fly a trans flag at a municipal building. As we celebrate trans identities and visibility, we are also with the Erie community in mourning the sudden loss of a cherished community member, Keira Kristine, while receiving healthcare in Philadelphia. A vigil celebrating her life will take place on Wednesday. Her daughter drew this picture and community members throughout the state are updating their profile pictures with her drawing in her honor. From PYC, we celebrate and uplift all of our trans family. 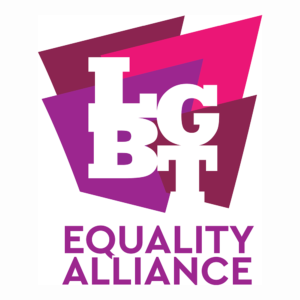 We appreciate all the cis allies in Pennsylvania who are doing their part to become visible throughout the year, and call on more supporters to come forward. 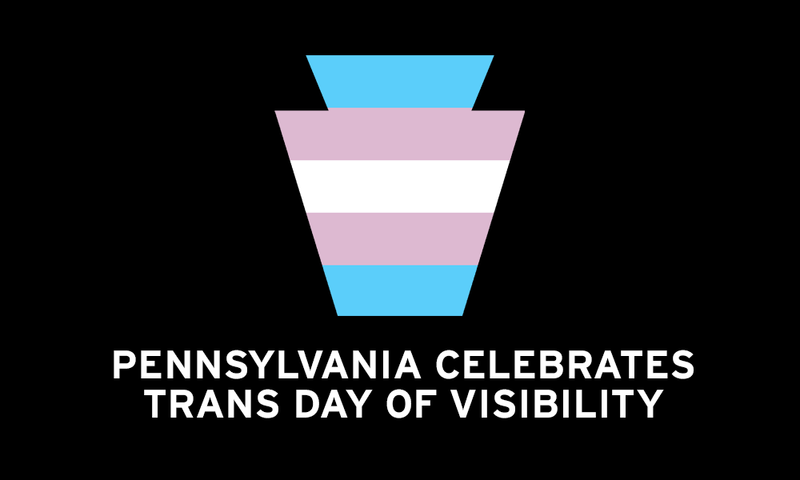 Happy Trans Day of Visibility 2019, Pennsylvania!